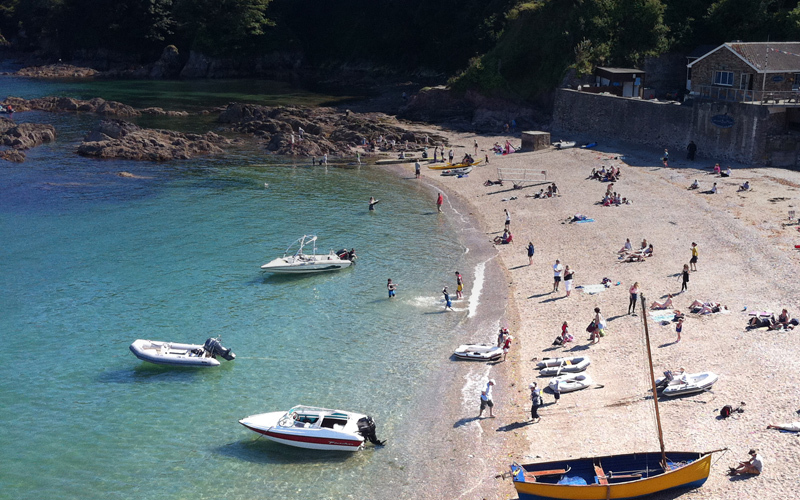 The Cawsand Ferry runs daily during the seasonal months, between the Barbican Landing Stage and the beautiful beaches and Cornish villages of Cawsand and Kingsand on the Rame peninsula. 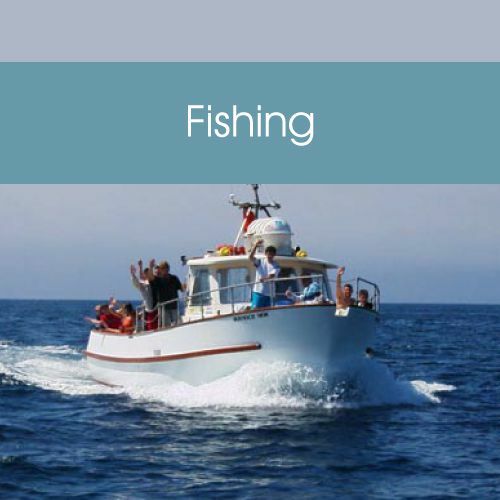 A wonderful boat trip in itself, this half hour ferry journey takes you back in time to the quaint fishing and smuggling villages of Cawsand and Kingsand, with secluded beaches, spectacular walks and magnificent scenery. 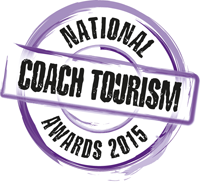 You can be sure of a warm welcome in the many pubs, restaurants, shops and cafes. Please note, this is a seasonal service running from Easter to the last Sunday in October. 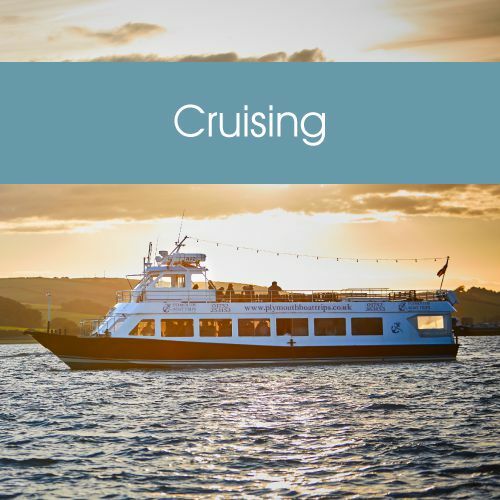 The Cawsand Ferry service has been operating for more than one hundred years, connecting Plymouth to the beautiful beaches and villages of Cawsand and Kingsand. Part of the fabric of the community, The Weston Maid or Red Pig, as she’s affectionately known by the locals, offers a 30 minute sailing to and from the Barbican Landing Stage in Plymouth, directly onto Cawsand Beach. A 40ft purpose built passenger vessel, The Weston Maid is a celebrity in her own right, built as a lifeboat for the ocean liner, Canberra. An extremely elegant and famous passenger ship, The Canberra was the first ship in the world to have lifeboats specifically designed to slot neatly into compartments in the side of the ship, and could also transport passengers from ship to shore. The trusty Weston Maid has travelled many thousands of miles all over the world, with true pedigree! The Weston Maid is M.C.A. Licensed to carry 62 passengers and two members of crew. 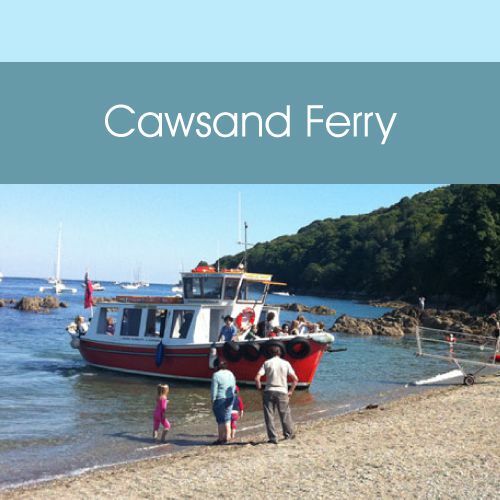 The Cawsand Ferry is a seasonal service, operating from 1stApril to 3rd November 2019 (inclusive). Weather, tide & circumstances permitting. PLEASE NOTE: that embarking/disembarking on the Cawsand Ferry can be challenging at times, due to the use of a removable ramp/footway at Cawsand Beach. 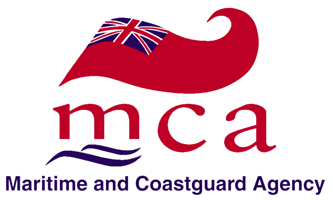 Our crew have the right to refuse access if they feel this cannot be achieved ‘safely’. ACTIVE / LIVE INFORMATION: Please scroll down this page to our live Twitter Feed, where we will alert customers of any changes to all our services during adverse weather conditions. 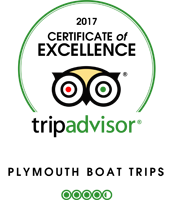 CASH payments are taken on board and this service cannot be booked in advance. 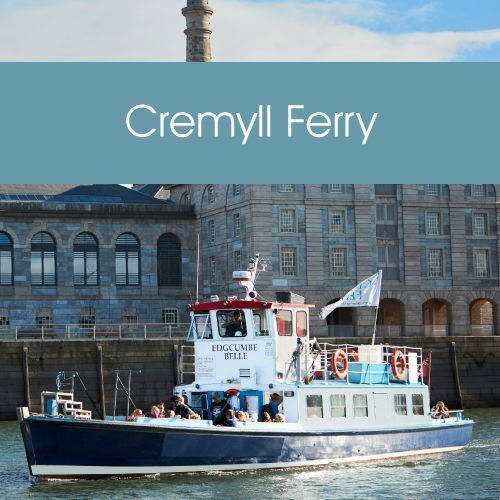 Regular ferry users we offer a pre-paid Season Ticket Book – £40 per person. Please purchase your ticket on board. Apologies, this service cannot be booked in advance.